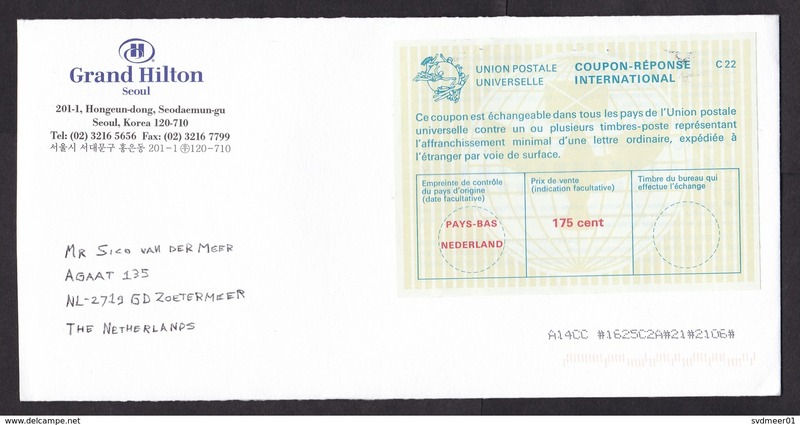 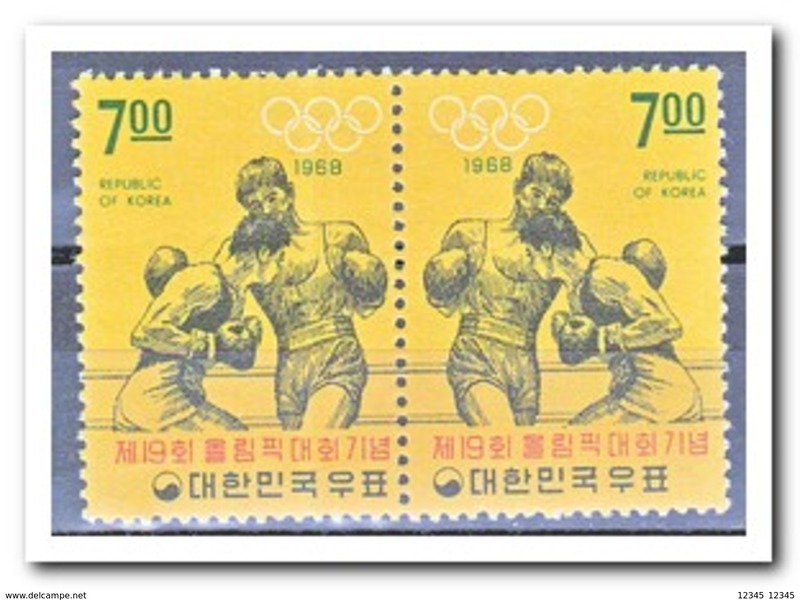 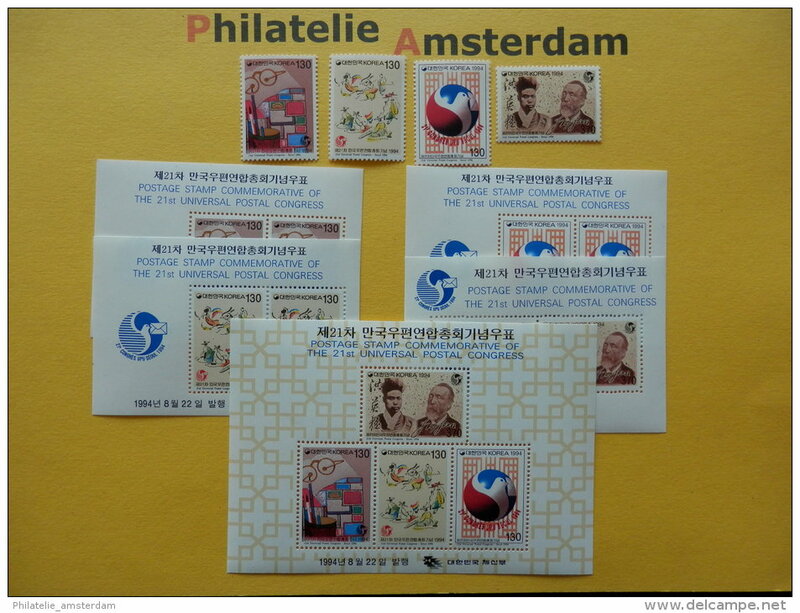 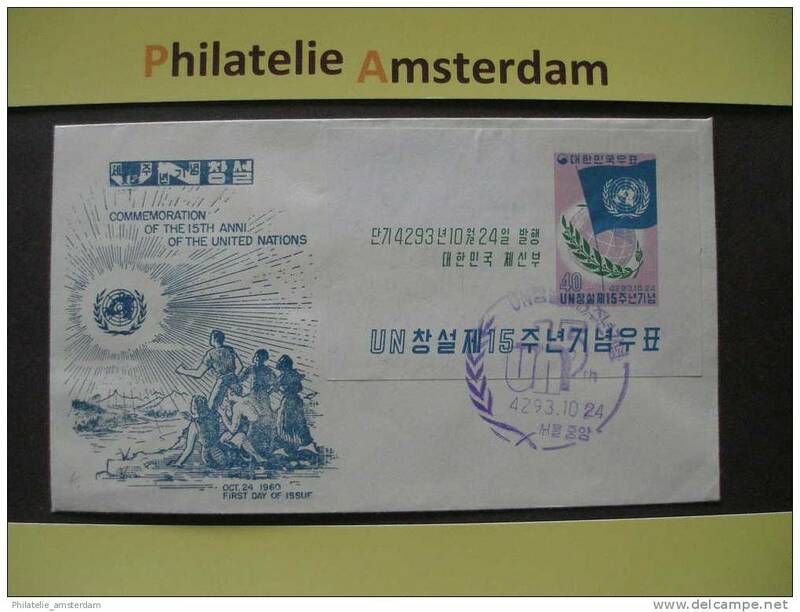 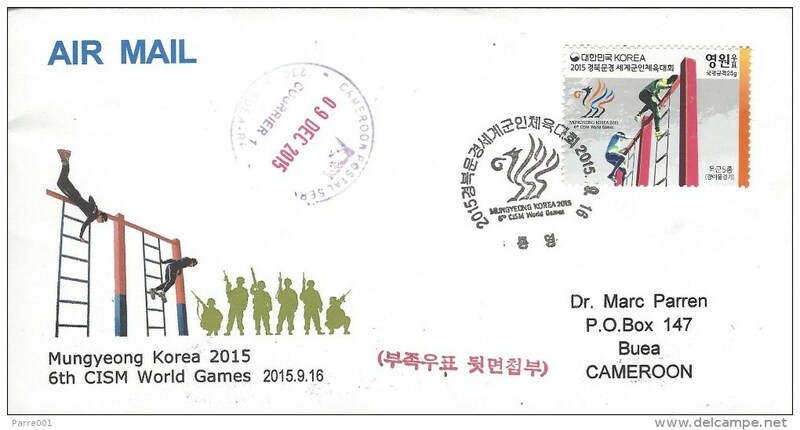 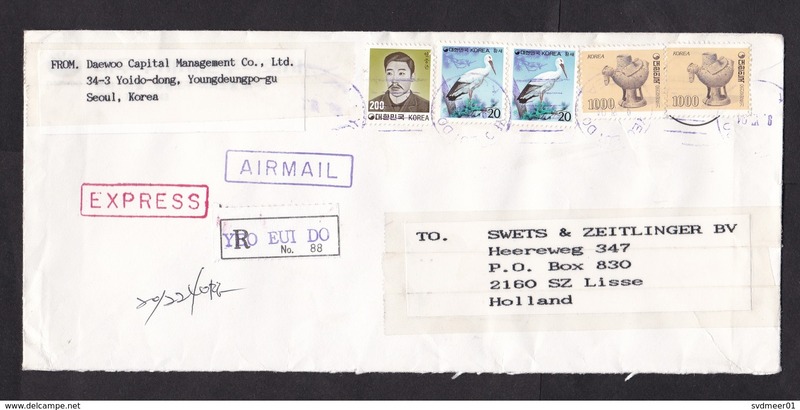 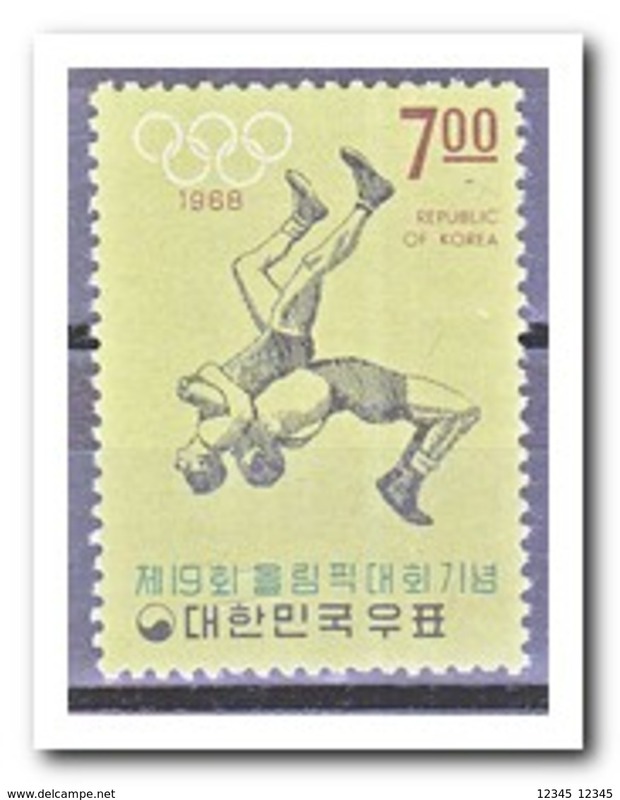 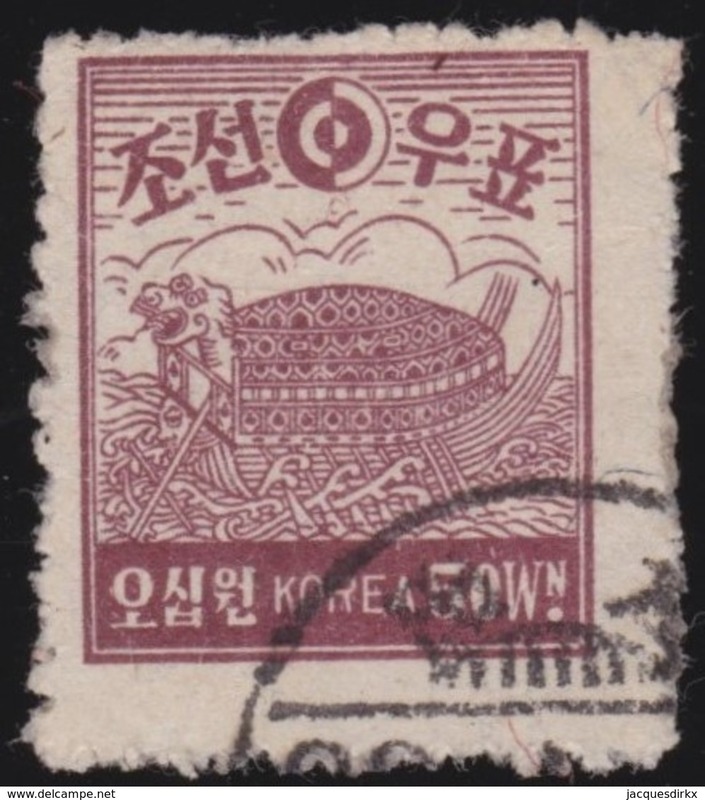 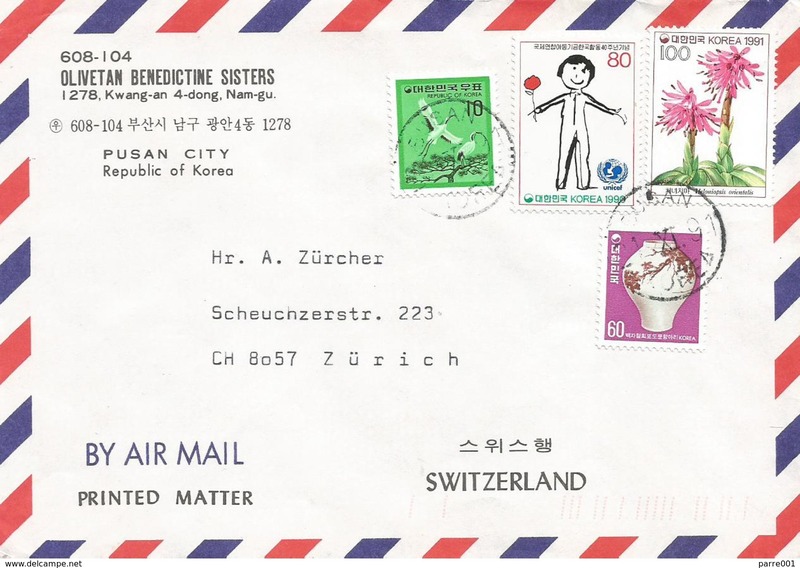 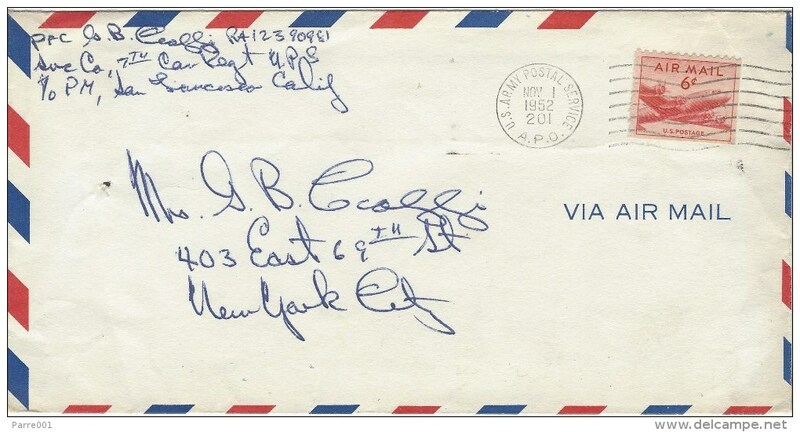 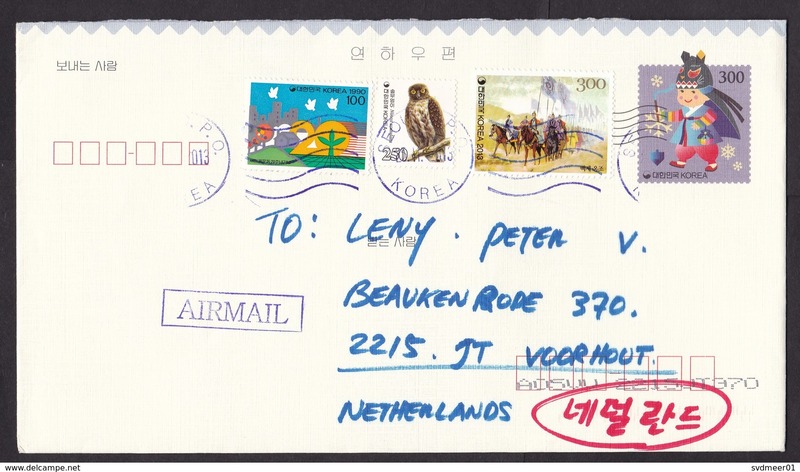 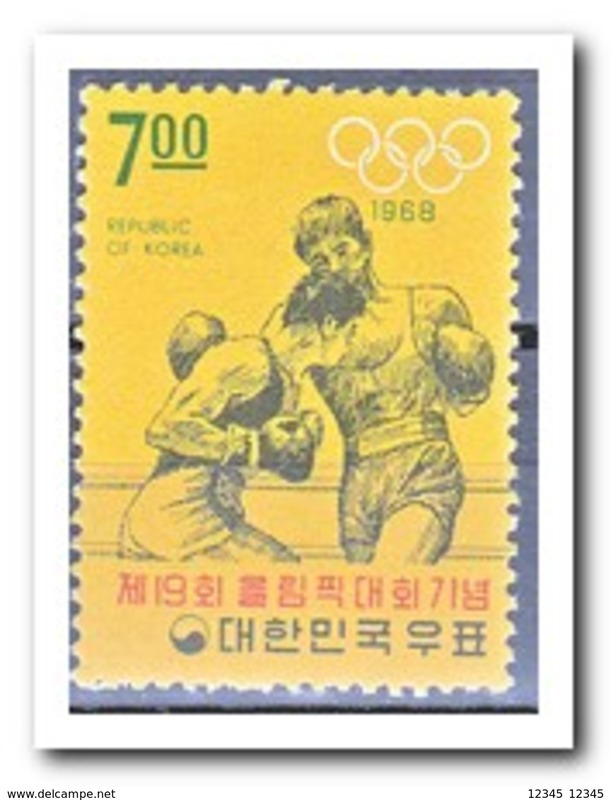 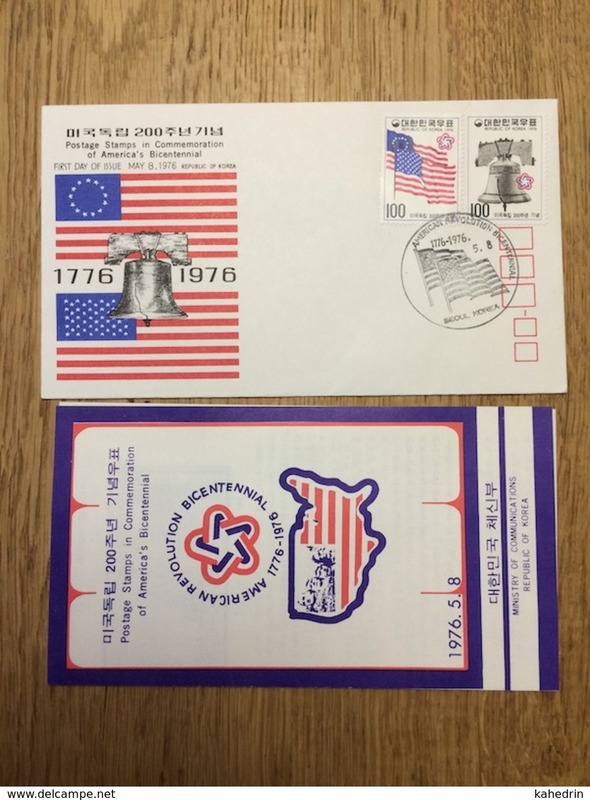 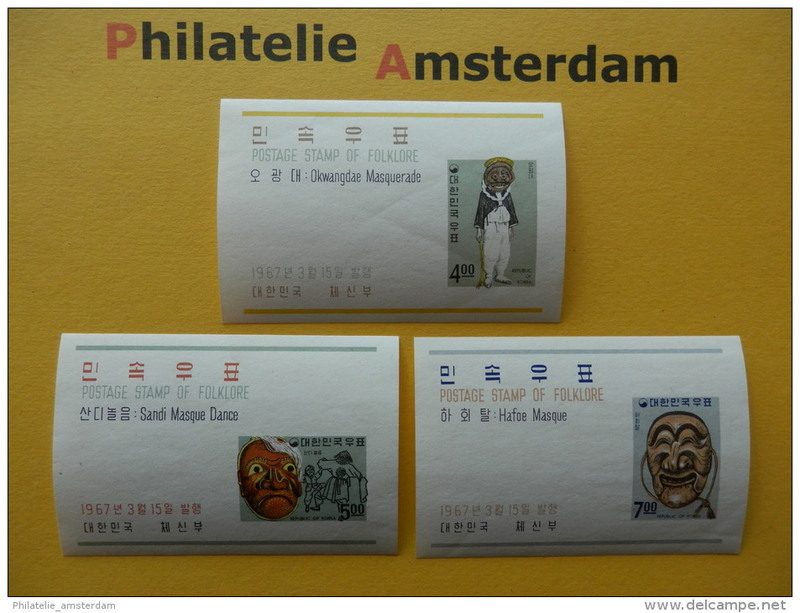 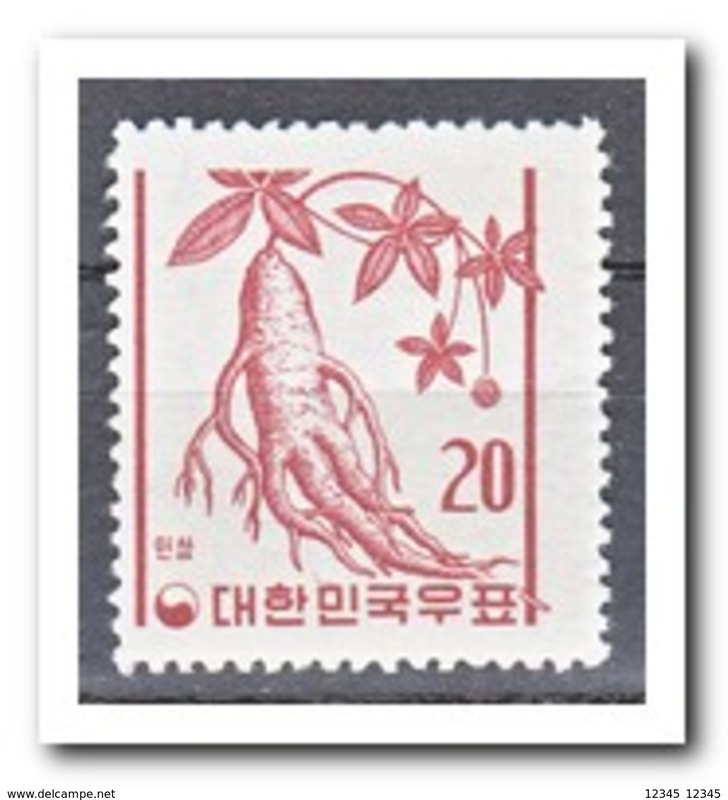 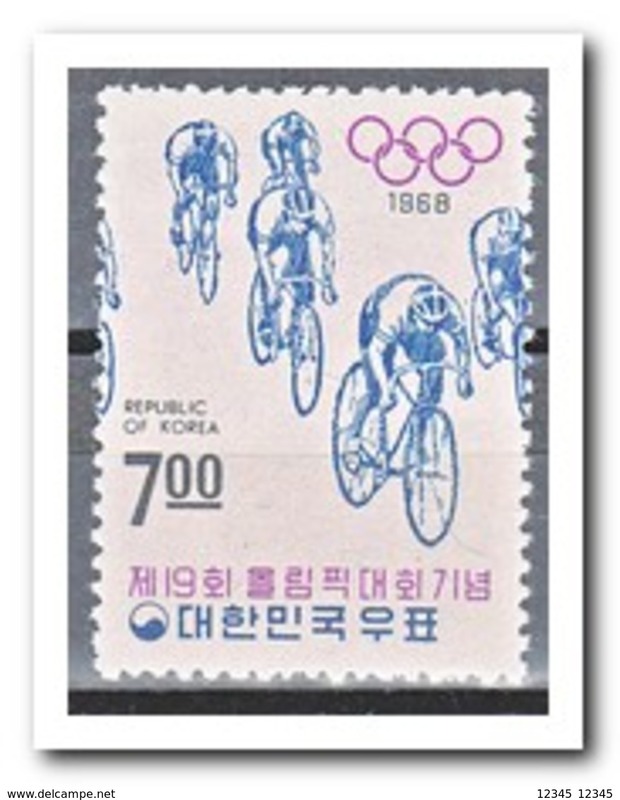 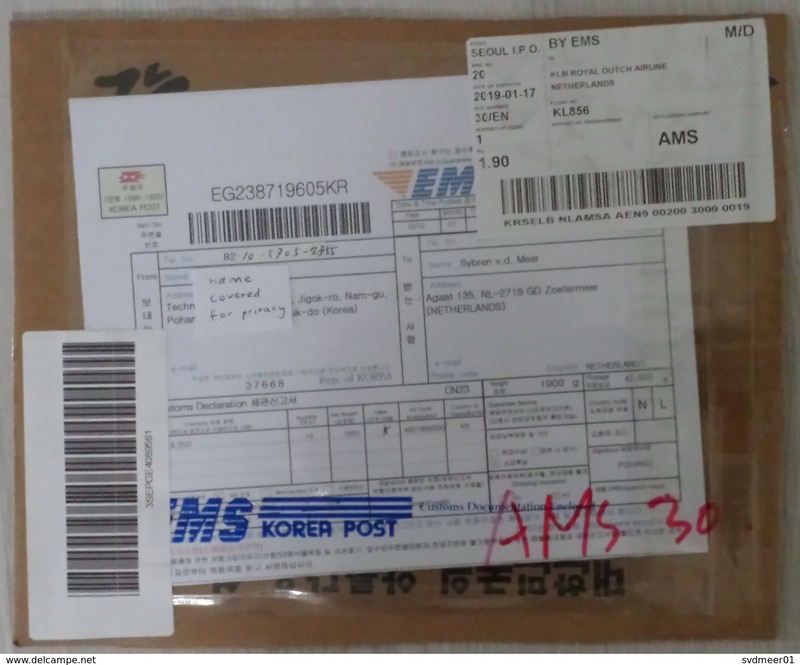 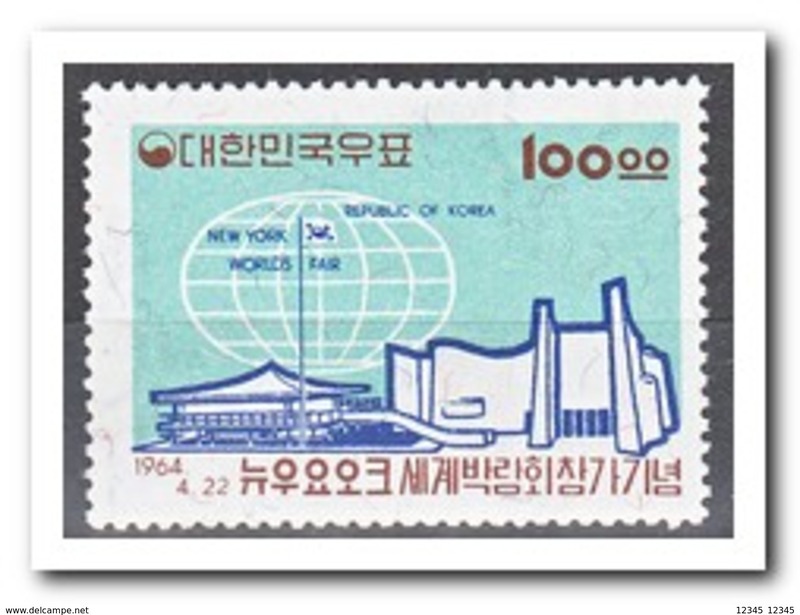 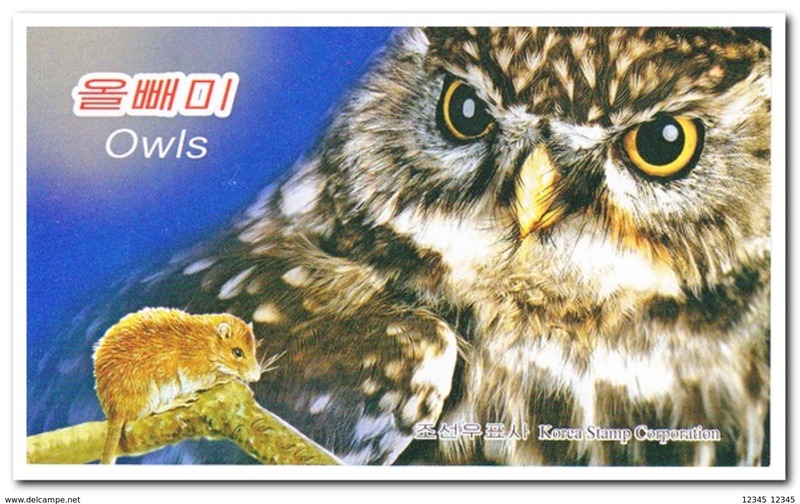 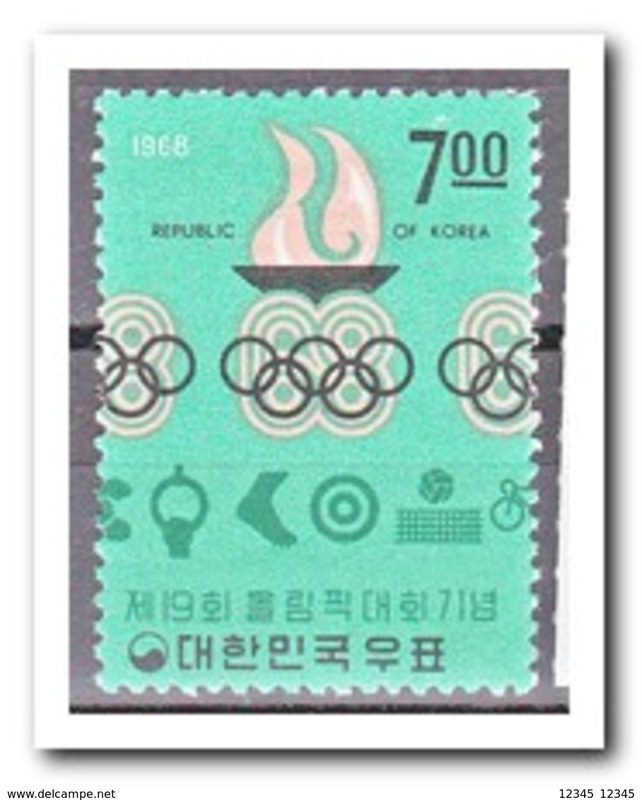 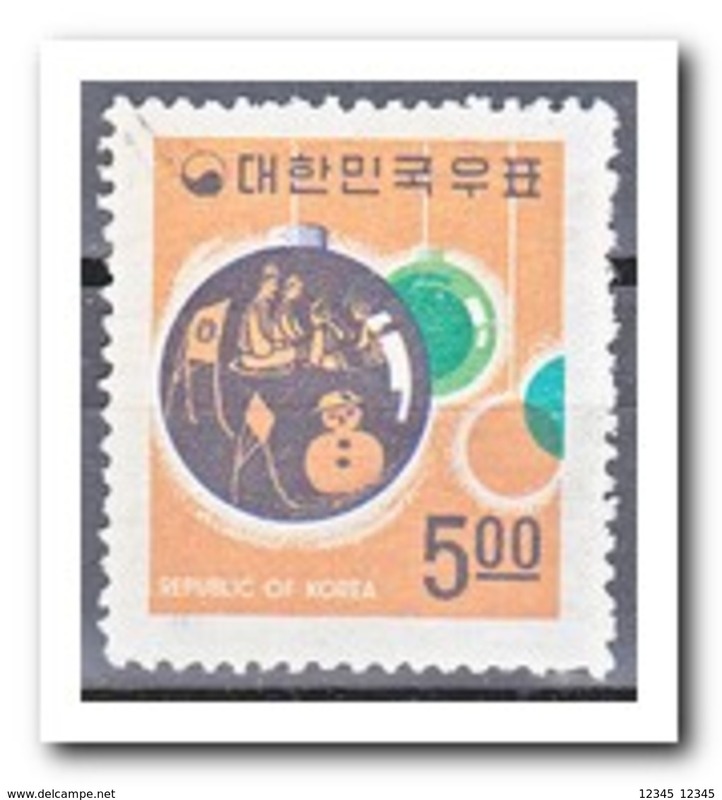 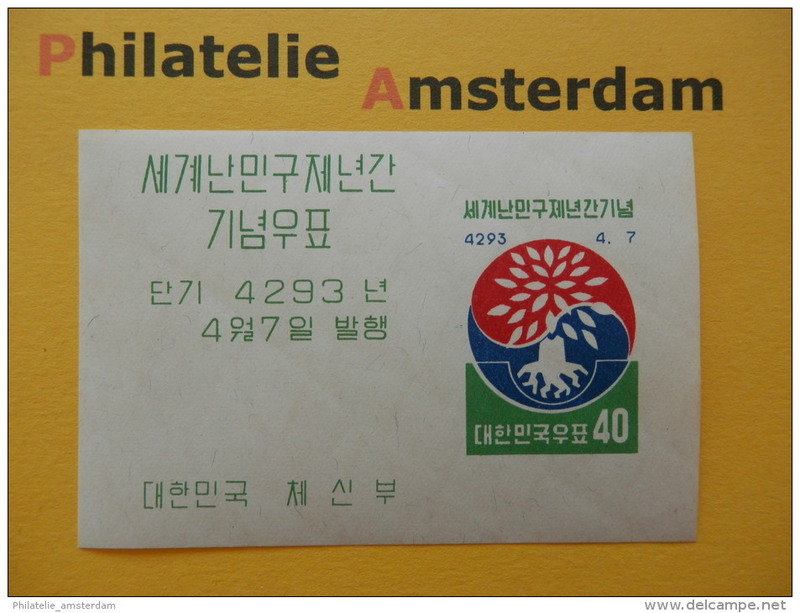 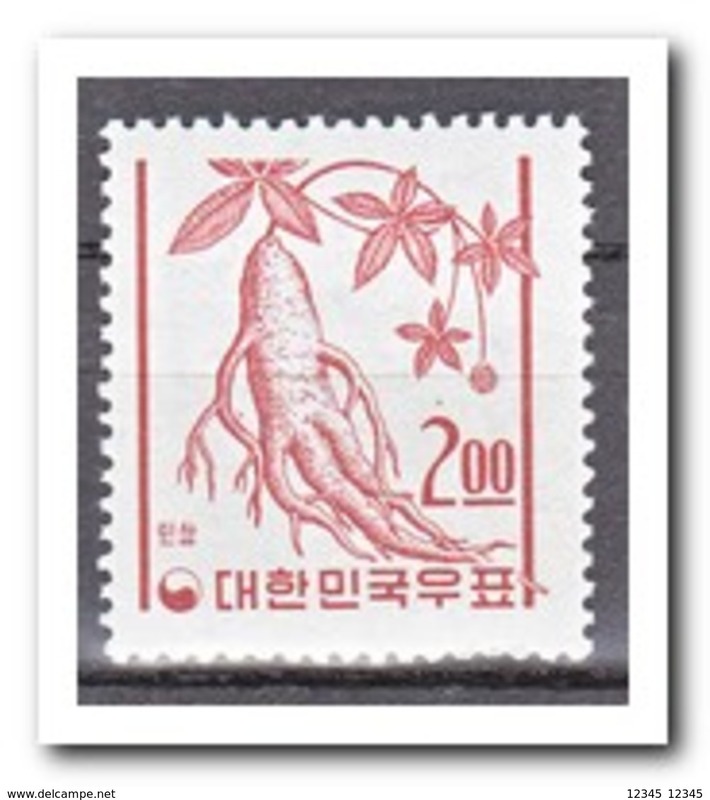 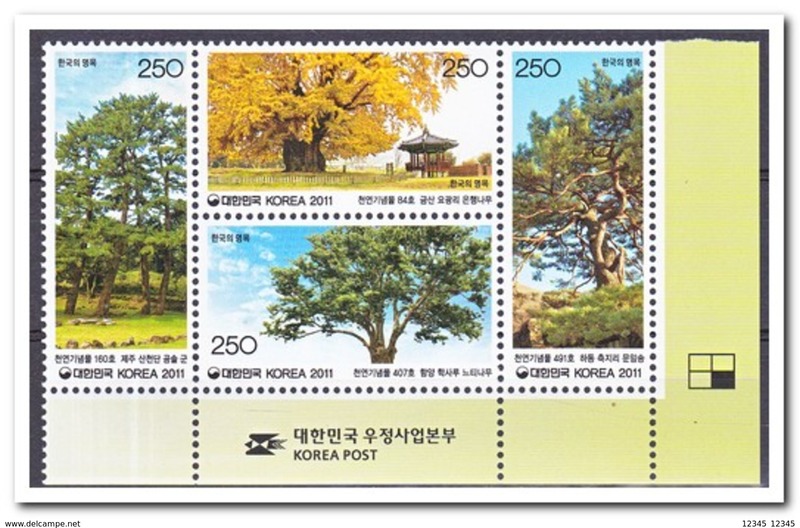 South Korea, 2019, Registered Cover to the Netherlands. 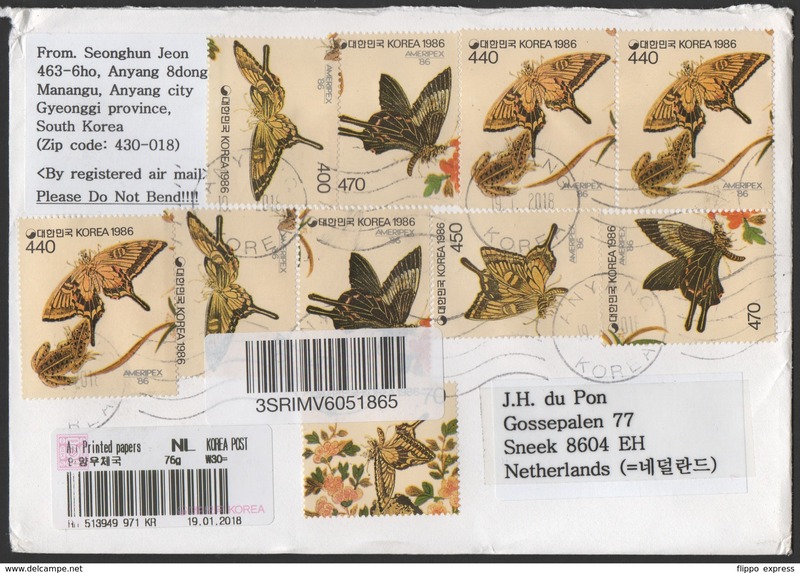 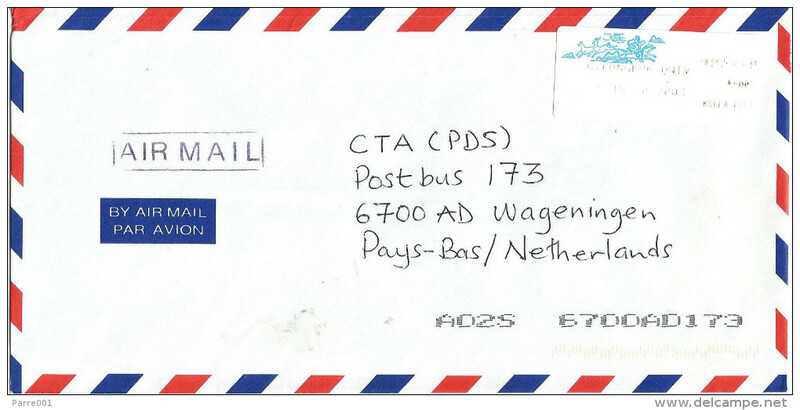 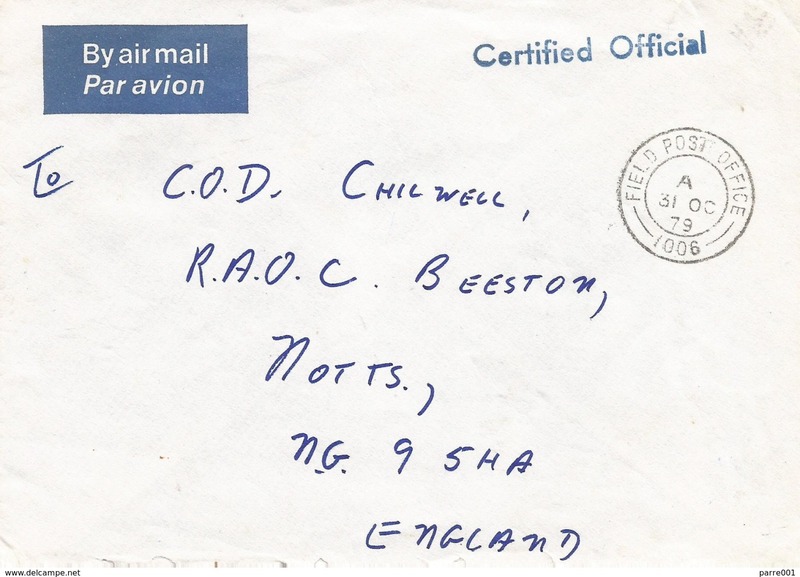 South Korea, 2019, Cover to the Netherlands. 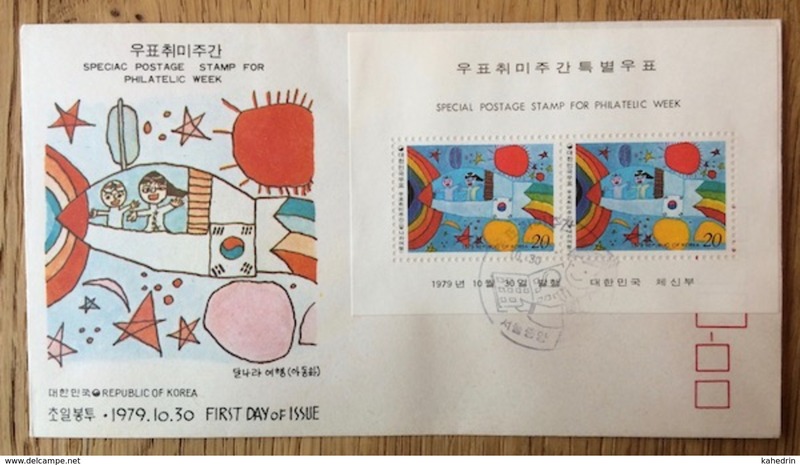 South Korea, 2000, 6th Cartoon Series, Sheet, Mint. 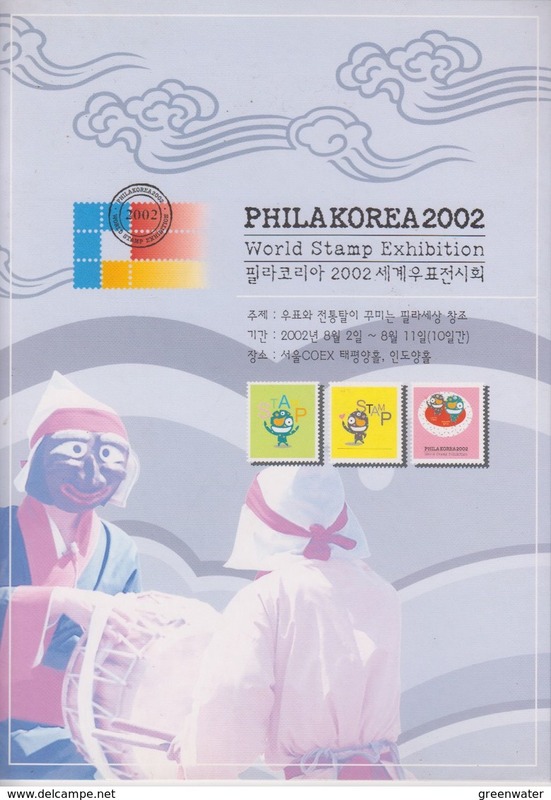 South Korea, 2000, 6th Cartoon Series, Minisheet, Mint. 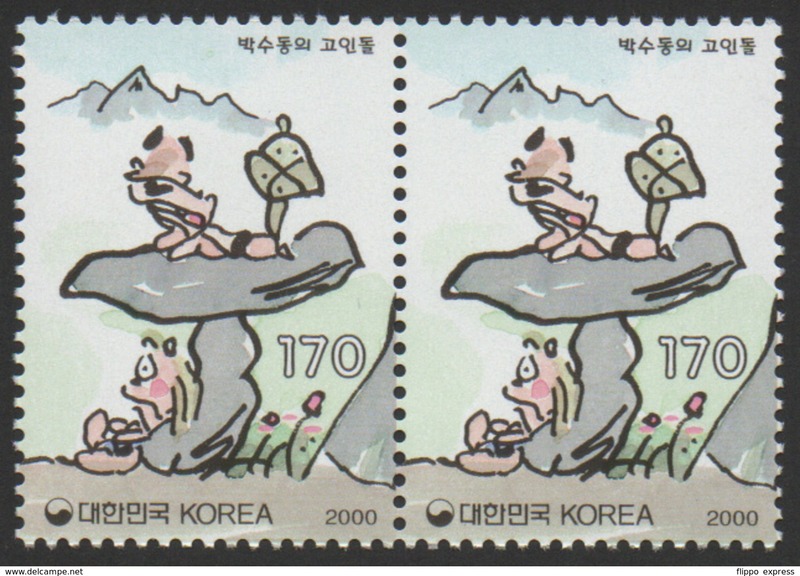 South Korea, 2000, 6th Cartoon Series, Mint. 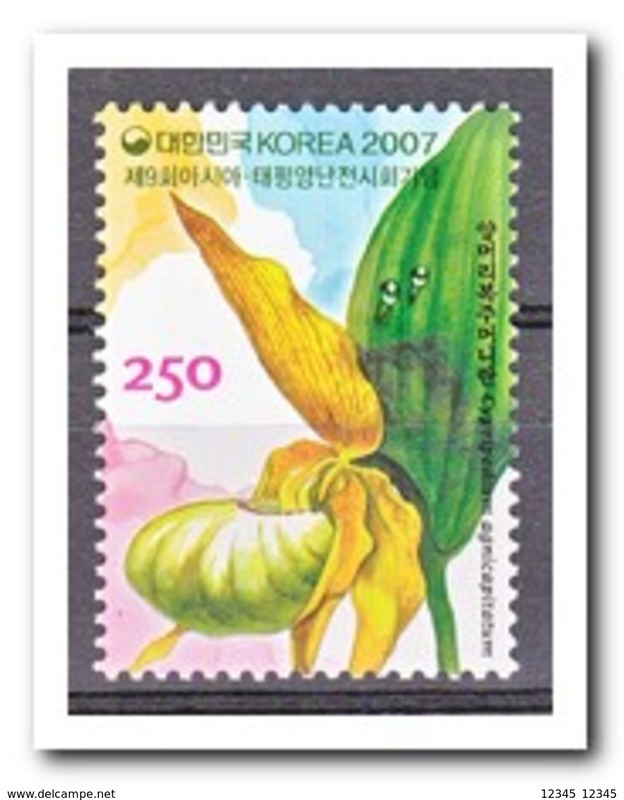 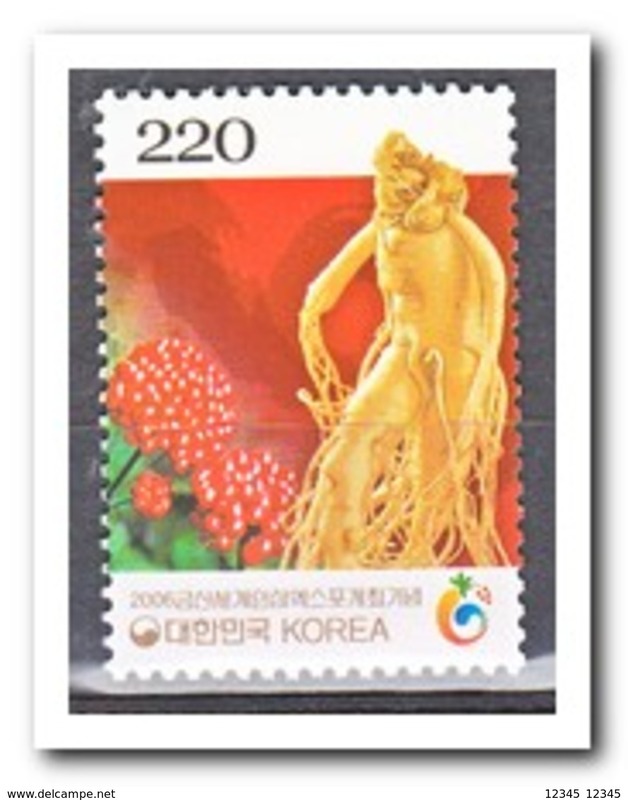 South Korea, 2003, World Heritage Series, Vert. 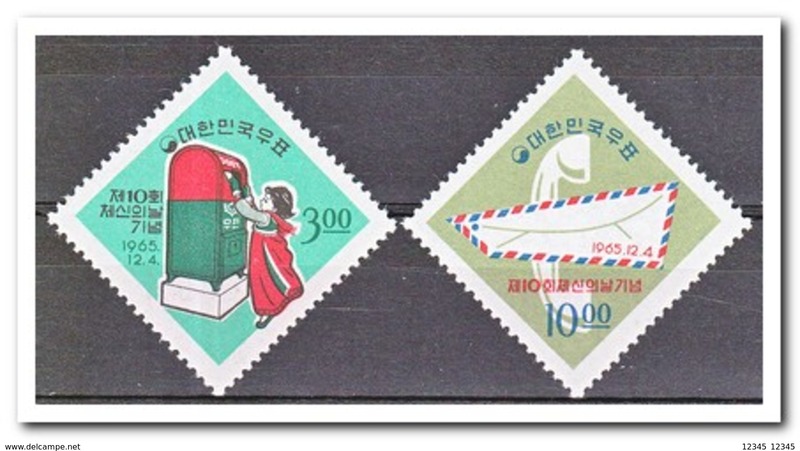 Pair, Mint. 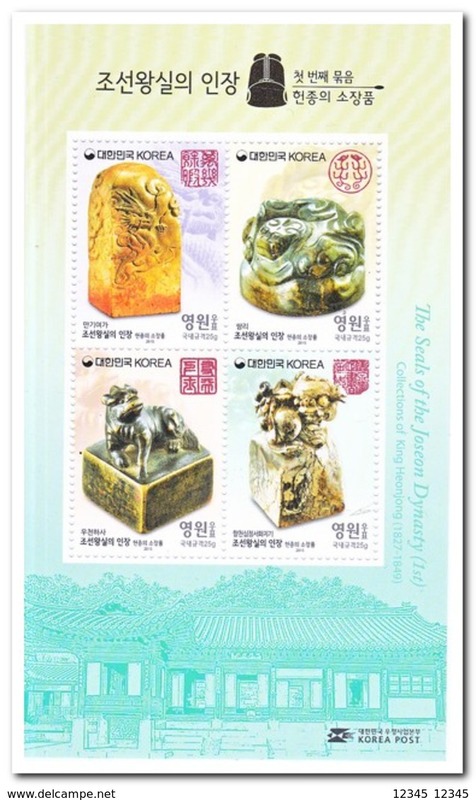 South Korea, 2003, World Heritage Series, Mint. 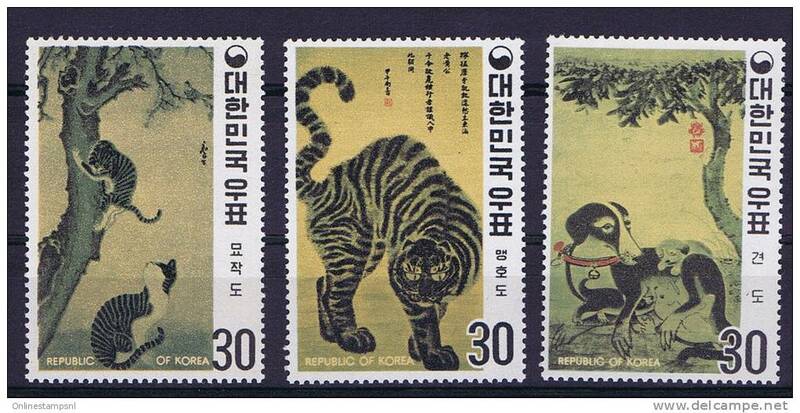 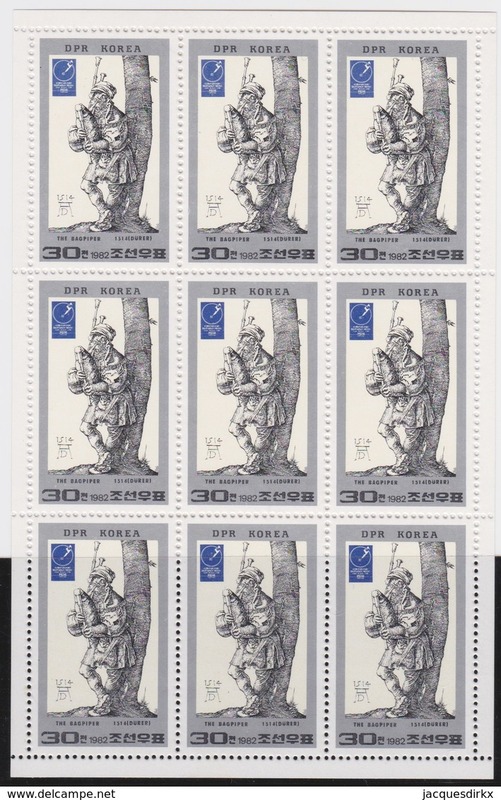 South Korea, 2000, 6th Cartoon Series, Block of 4, Mint. 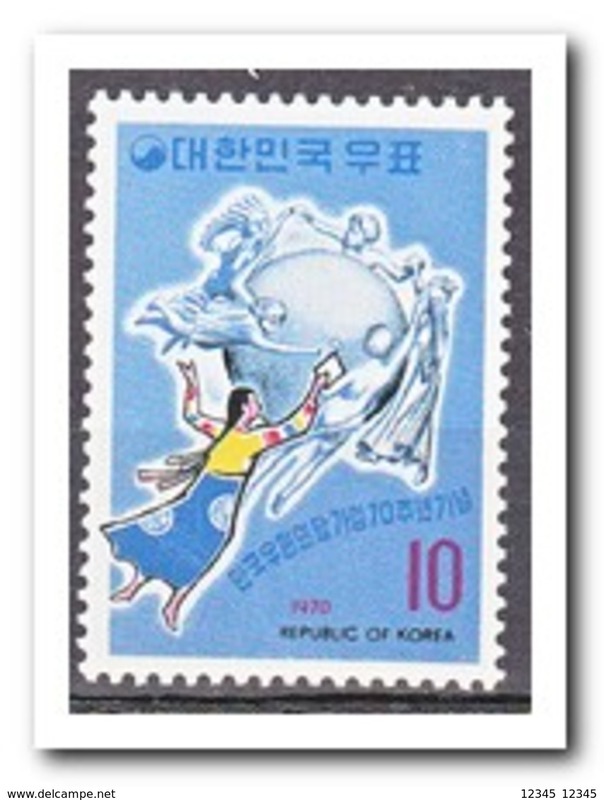 South Korea, 2000, 6th Cartoon Series, Hor. 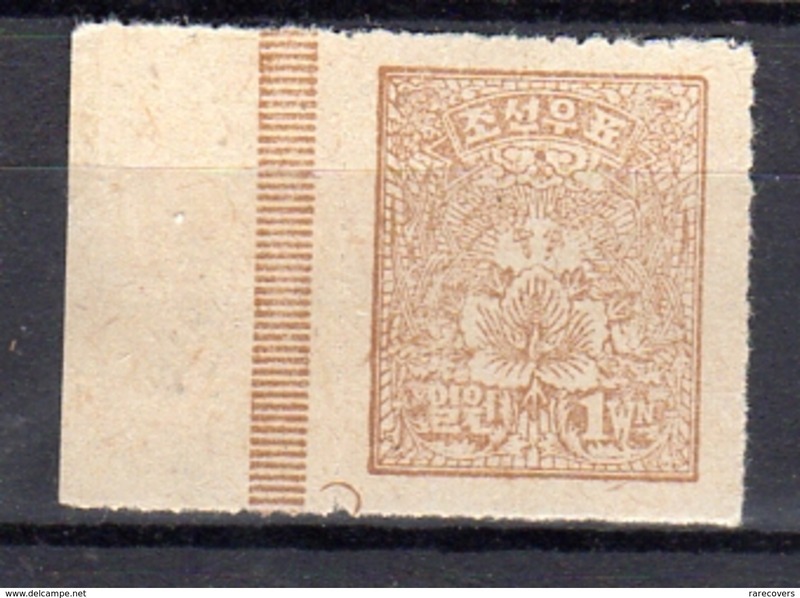 Pair, Mint. 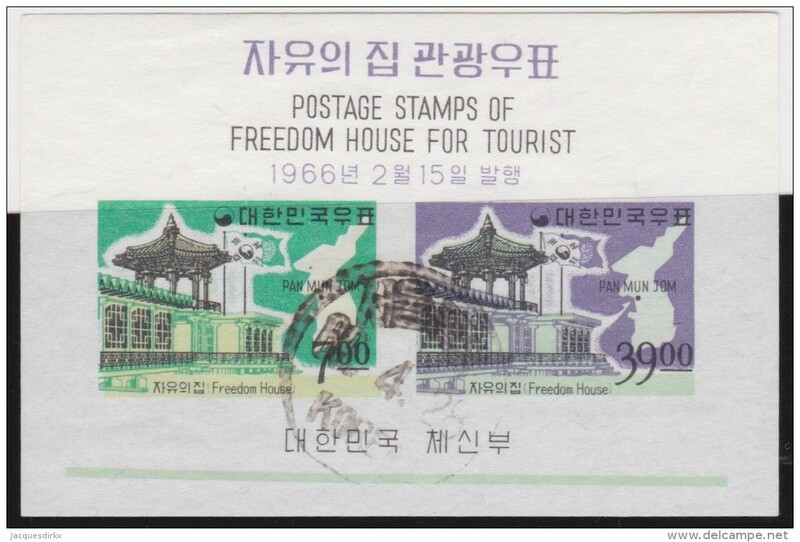 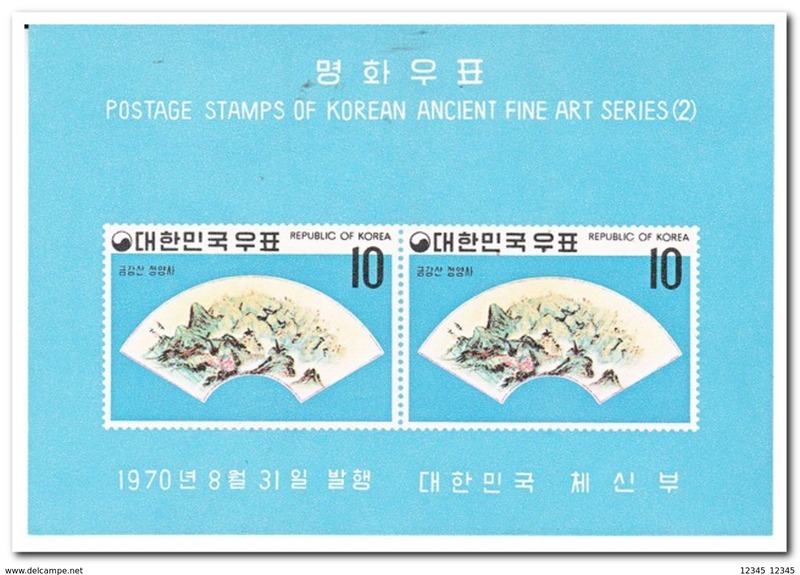 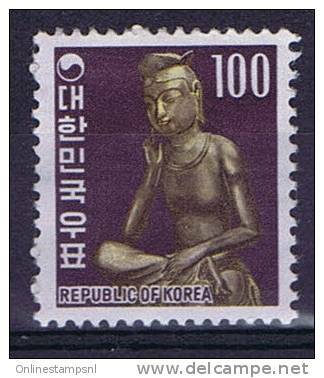 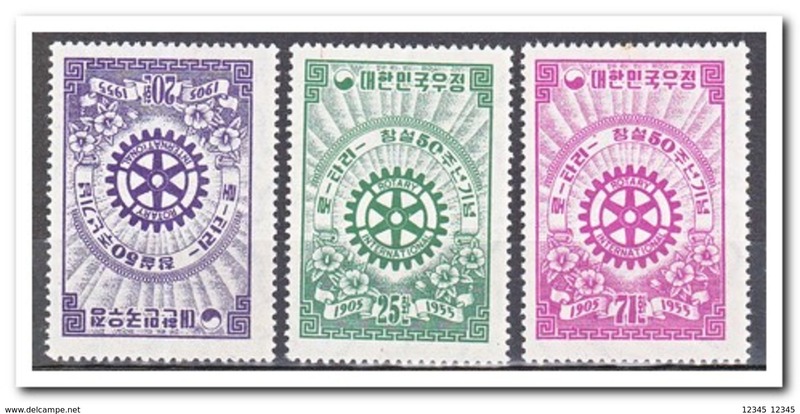 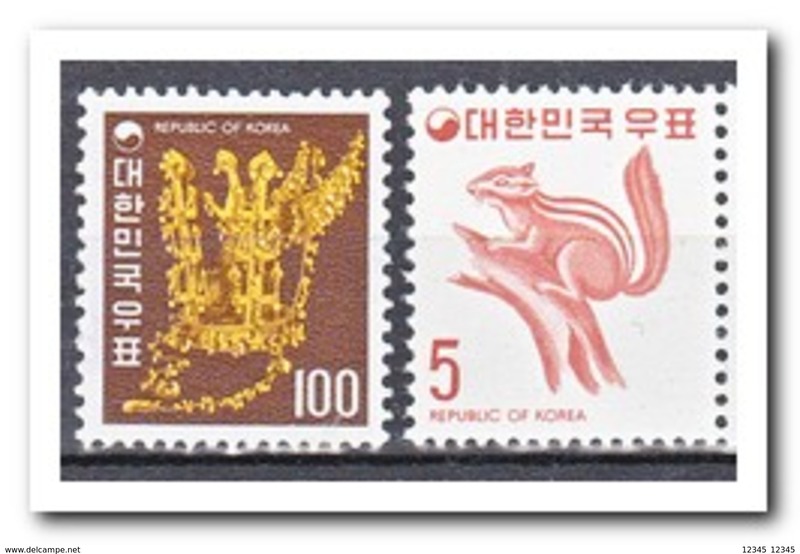 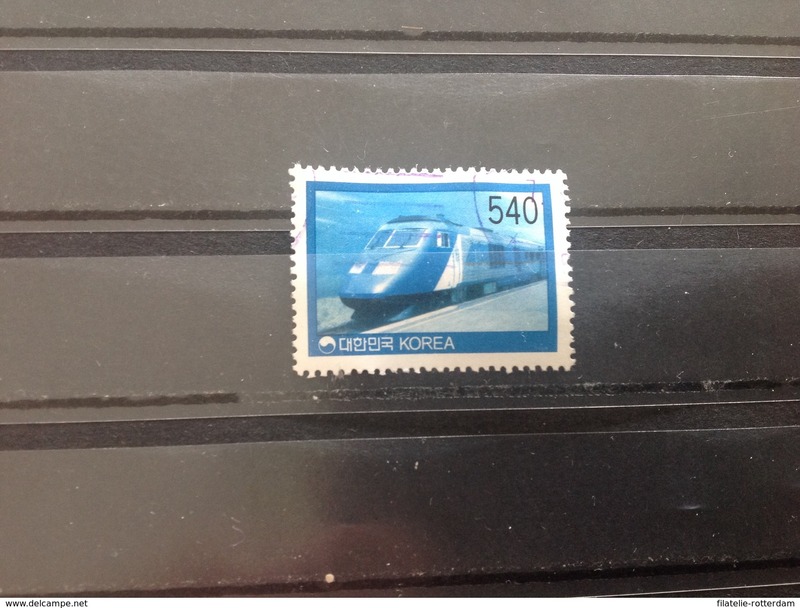 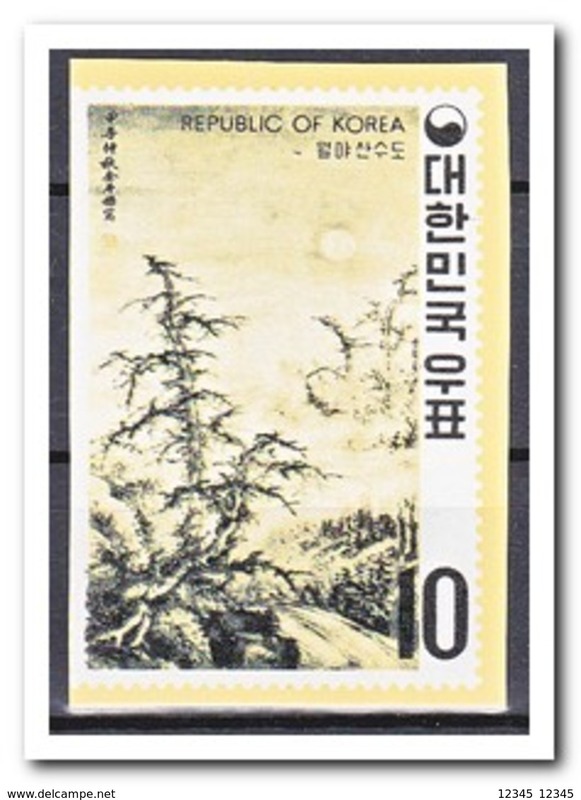 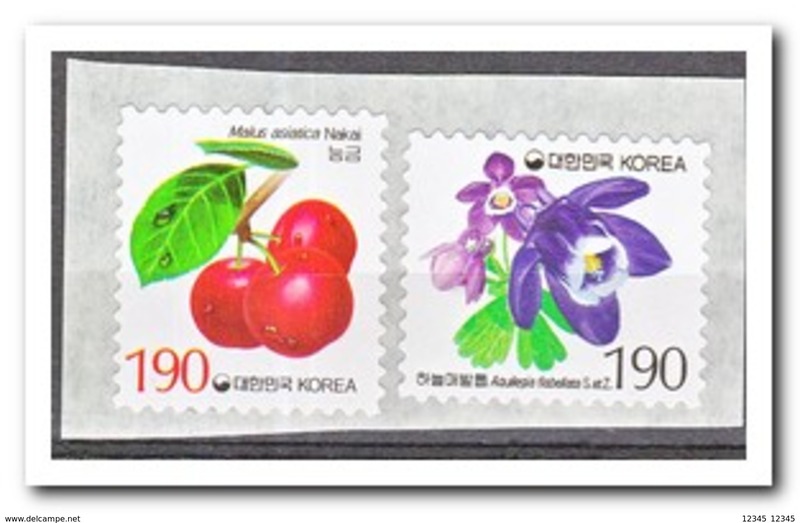 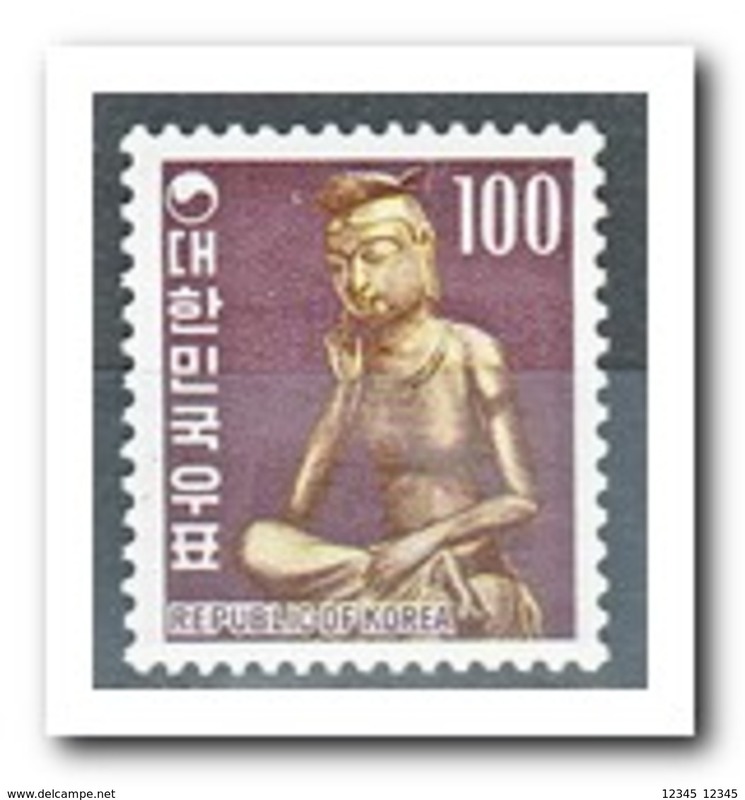 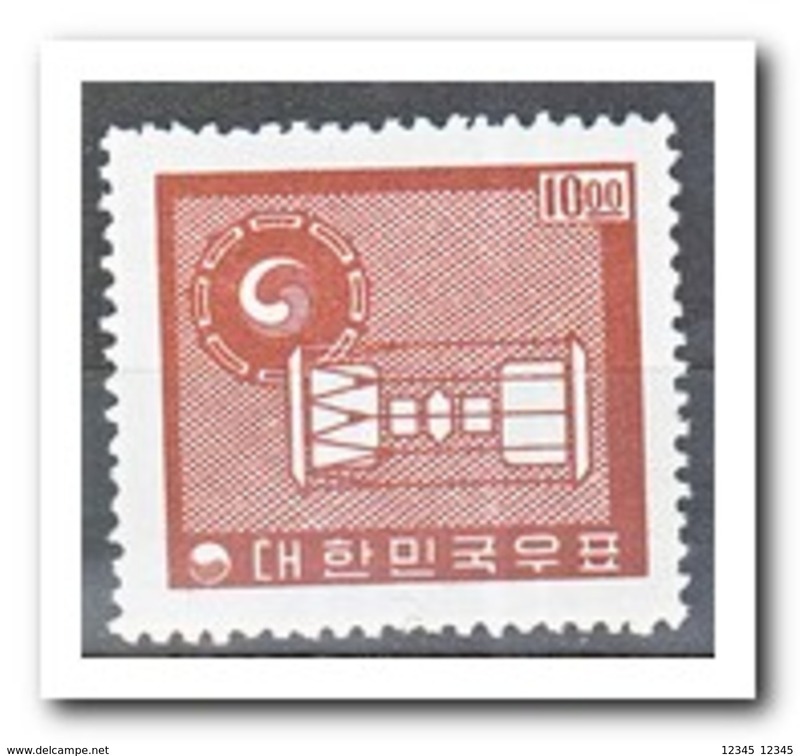 South Korea, 1999, Millenium Series I, Hor. 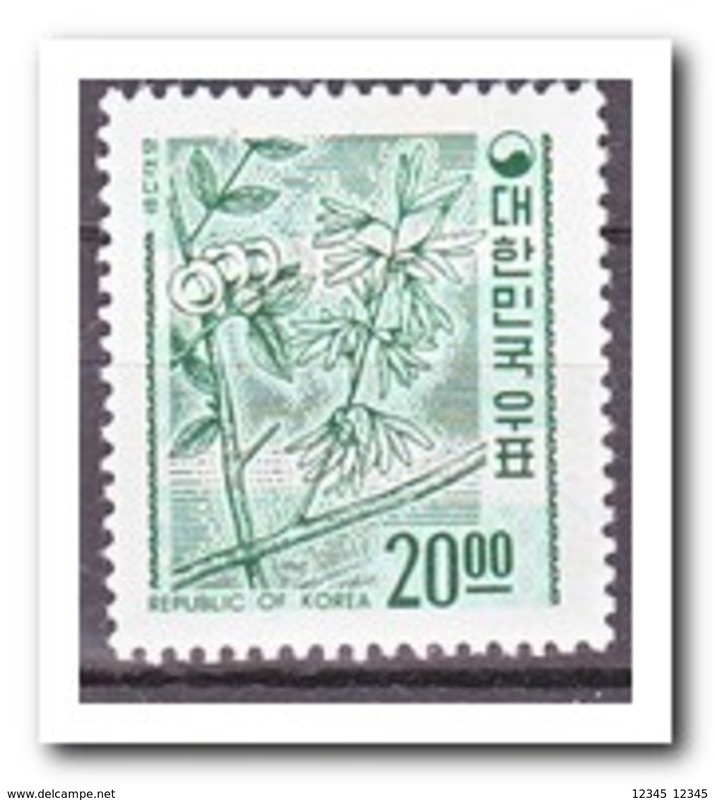 Pair, Mint.